In Arizona, there are more than 6.5 million people and 294,000 of them are suffering from severe mental illness. If your family is struggling to help a family member who is suffering from a mental illness, you are not alone. It is very important to be prepared legally so that the ill person can quickly be helped. A Durable Mental Health Care Power of Attorney is a legal document that names someone who can locate a place for the loved one to safely live and get treatment. The person assigned to help is called an “agent” and he or she can decide along with mental health professionals if the loved one really needs to be placed in a facility. If you are drawing up a POA for mental illness, you decide who your agent will be. Your agent will have the responsibility of deciding treatment options for you if you cannot rationally do this. Give a lot of thought to who to name. It is quite possible that the agent will be determining whether you will be placed in a locked facility. When you have a diagnosis or a relapse of mental illness, the agent you choose will have the responsibility of deciding treatment options if you cannot rationally do this; identifying a trustworthy person that you know will look out for your best interests when you cannot, is key. You can select one person, or one person with back up people or you can arrange for two or more people to make the decisions about your mental health care together. Many confuse a Durable Mental Health Care Power of Attorney with a Durable Health Care Power of Attorney. Though both are activated when you become incapacitated, in Arizona, one deals with mental health issues and the other deals with health care. Having a Durable Health Care Power of Attorney will not be enough to empower your agent to make mental health treatment decisions. You retain the power to amend and revoke your Mental Health Power of Attorney while you still have capacity to make decisions. Most people who want to get a Durable Mental Health Care Power of Attorney understand its importance when they learn that if a situation arises and they become incapacitated, their family can easily make decisions about how they should be treated without the intervention of the court system. If a dire situation arises and the family is dealing with the person and their illness, the only other option is to secure treatment through an emergency guardianship. This process is public, expensive and difficult. Having the foresight to obtain a quick signature on a Durable Mental Health Care Power of Attorney saves the family the expense and heartache of a huge court hassle when timing counts. The bottom line is your Durable Mental Health Care Power of Attorney MUST BE created while you still maintain capacity to make decisions, understand the document, and how it will impact you when you need it. Often people will attempt to secure a Durable Mental Health Care Power of Attorney long after a diagnosis of dementia has been made. 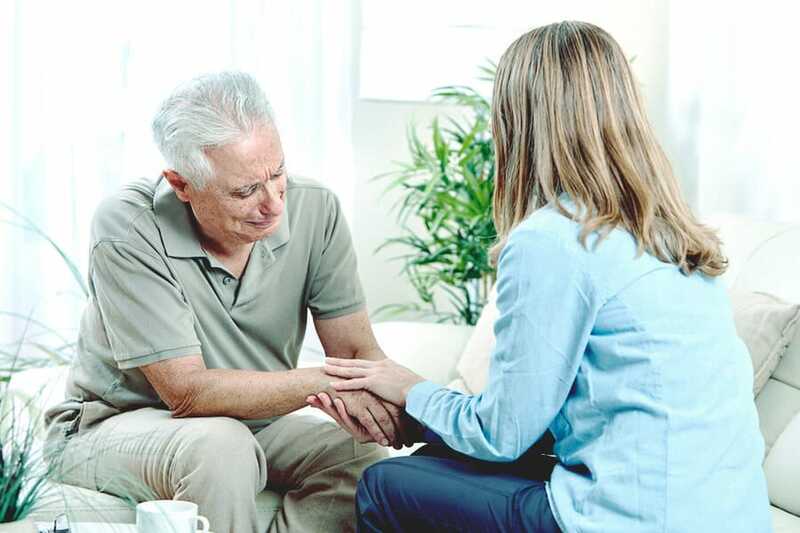 It is always difficult to have to tell the person and his or her family, it is no longer possible for the dementia patient to sign his/her own Durable Mental Health Care Power of Attorney. The best time to have a Durable Mental Health Care Power of Attorney drawn up is when you are well, even if you believe it may never be needed. No one wants to believe they ever will lose capacity, but sadly as the Arizona statistics tell us, it happens everyday. Contact Me today. I can help you prepare this document so that your family never has to fight to make decisions to maintain your wellbeing and mental health.